Be a traveller. 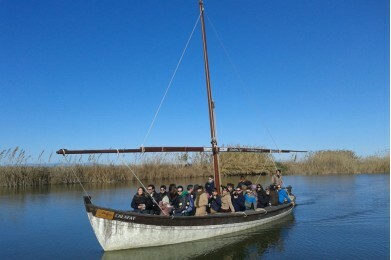 Explore, aventure yourself, seize Valencia! 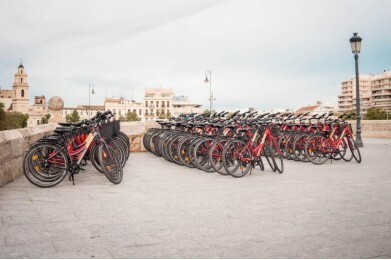 RENT A BIKE PLAN YOUR AVENTURE! You decide your own way! Get lost only if you want! Take it easy! Don't waste time in line, reserve now your tickets! 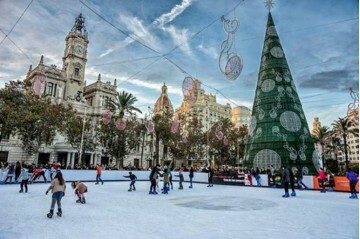 Winters in Valencia are very mild so it is a perfect time to visit the city while enjoying all the traditional festivities and holiday markets. 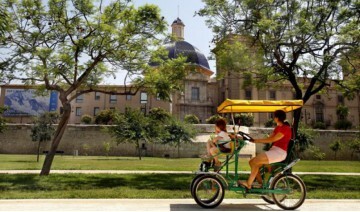 Children of all ages will always have something to do in Valencia. The city has the best gardens and parks, where kids can play and enjoy the facilities especially created for them. 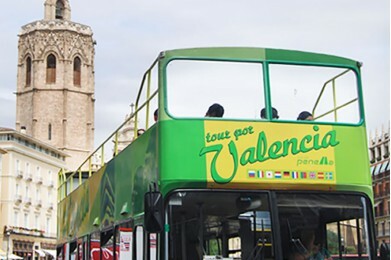 Use the maps and routes in our website to navigate around Valencia. Get lost only if you want to. 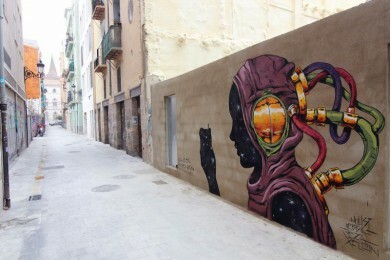 Discover Valencia’s jewels. Don’t miss out on what you are most interested in. Prepare your visit. Book your tickets and bikes from home so that everything will be ready upon your arrival. We will take care of your luggage while you enjoy your time in the city. 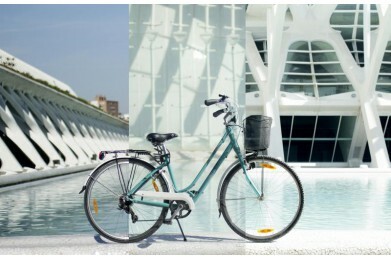 Rent a Bike in Valencia! Live the city, there’s far too much to see! 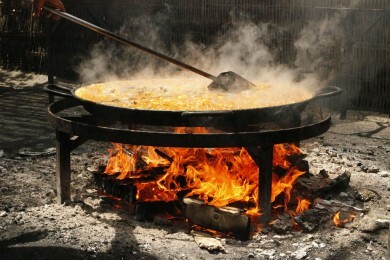 We are here to support you in your visit to Valencia. We have a wide selection of ideas to help you discover the city, but different people have different needs and passions. Let us know if there is anything we can do for you! We use own and third party cookies for analyzing the user navigation and improve our services. Pressing aware accept these cookies. If you continue browsing we understand you accept our Cookies Policy.